The British Bottlers’ Institute (BBI) has awarded two diplomas to Goddards Brewery in the Ales, Lagers and Ciders section of the 2018 BBI Drinks Competition. 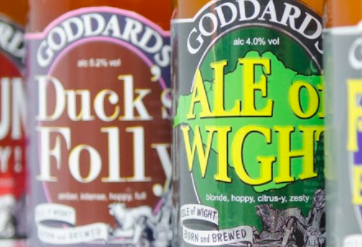 The completion is evaluated by an independent blind tasting panel with a subsequent visual evaluation of the packaging and both Goddards Ale of Wight and Duck’s Folly were recognised by the panel of judges. 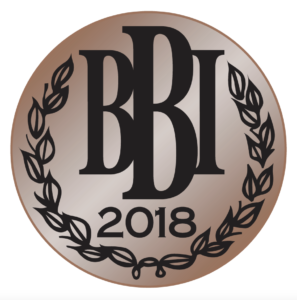 “Many congratulations again and thank you for entering this year’s competition, it was again larger than before so you have done wonderfully well to gain an award,” commented BBI president Ed Binsted. Any light, amber, red, real ale, bitter, or other variation (such as Weisse, Belgian, Wheat, etc.) with an abv between 4.0 and 4.4%. Any light, amber, red, real ale, bitter, or other variation (such as Weisse, Belgian, Wheat, etc.) with an abv between 5.0 and 5.9%. 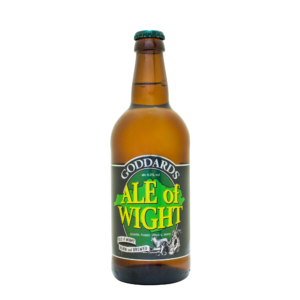 “With the number of entries going up every year, we really pleased to see that two Goddards real ales have been recognised in this national competition’” added Xavier Baker, Managing Director of Goddards. The BBI Awards will be formally presented at its annual Dinner on Thursday 1st November in London.